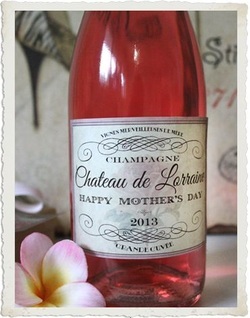 A Mother's Day Champagne and Sparkling Wine Event! Come to a sit down tasting of top champagnes from France and sparkling wines from around the world, including other regions of France, Italy, Spain and Brazil! We'll taste 6 top wines and learn about them from a leading champagne expert.